“We do not store personal information on users who choose to visit our site. 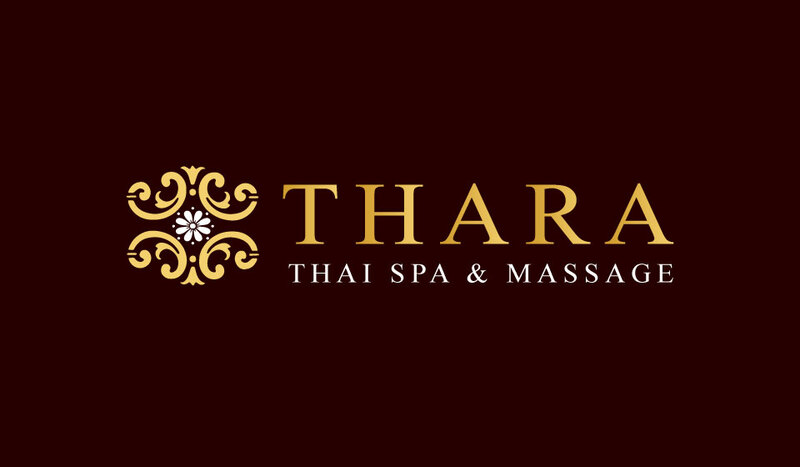 This page is used to inform website visitors regarding our policies with the collection, use, and disclosure of Personal Information if anyone decided to use our Service, the Website https://thara-thaispa.ch. 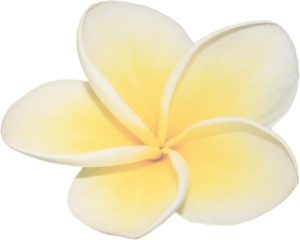 Personal data provided through our contact form are used to contact us. These personal data are only used to identify and contact the person in question. This information may be saved by us for a maximum of 1 month. If you feel that for some reason you do not want or mistakenly give us incorrect information or do not want us to have this information from you. Please contact us so that we can remove you.